FLANEGAN, Oscar R., 95, of Coatesville, Pennsylvania, died Wednesday, October 24, 2018 at his home. He was born August 8, 1923 in Auburn, New Jersey and came to this area 71 years ago from Valley Forge, Pennsylvania. 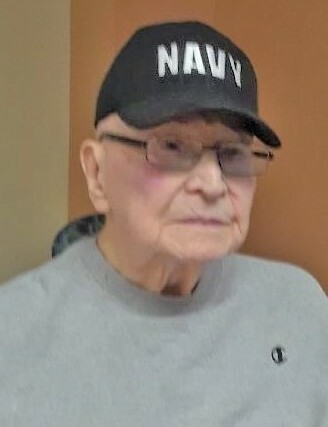 He was a United States Navy veteran and a machinist in the Tool & Die industry. He is survived by his son: Russell Flanegan of Weeki Wachee, Florida; two grandchildren and one great-grandchild. A Visitation for family and friends will be held from 10:00-11:00am, Tuesday, October 30, 2018 at the Merritt Funeral Home, Spring Hill Chapel, where Funeral Services begin at 11:00am, with Pastor Thomas Almond officiating. Interment with military honors will follow at Florida National Cemetery, Bushnell, Florida.